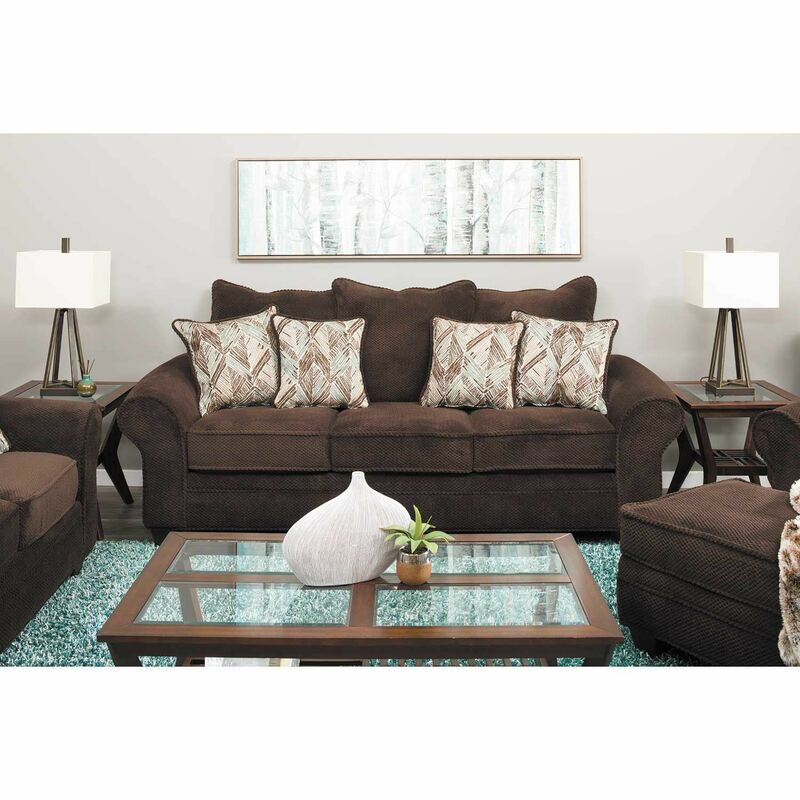 Kick back and relax with the casual vibe of the Artesia Chocolate Ottoman by Behold Home. 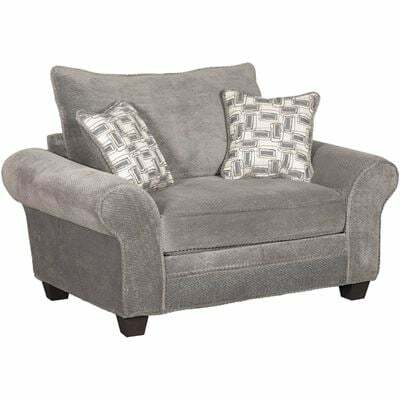 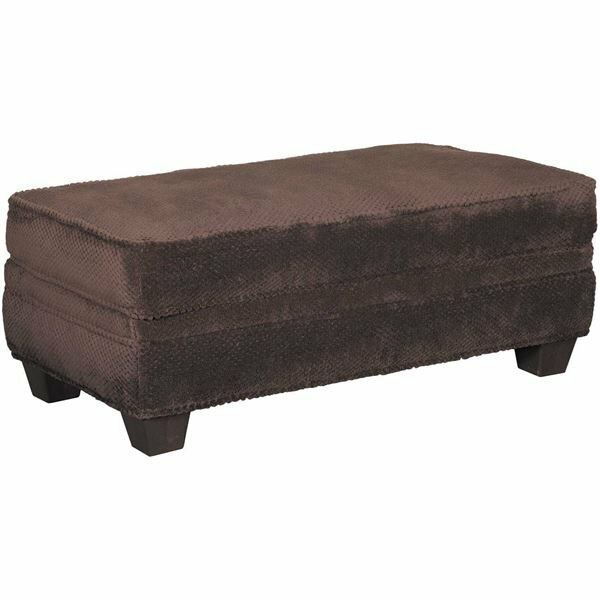 With an updated traditional silhouette and soft, chocolate-colored polyester velvet upholstery, this ottoman is sure to coordinate with a variety of decor. 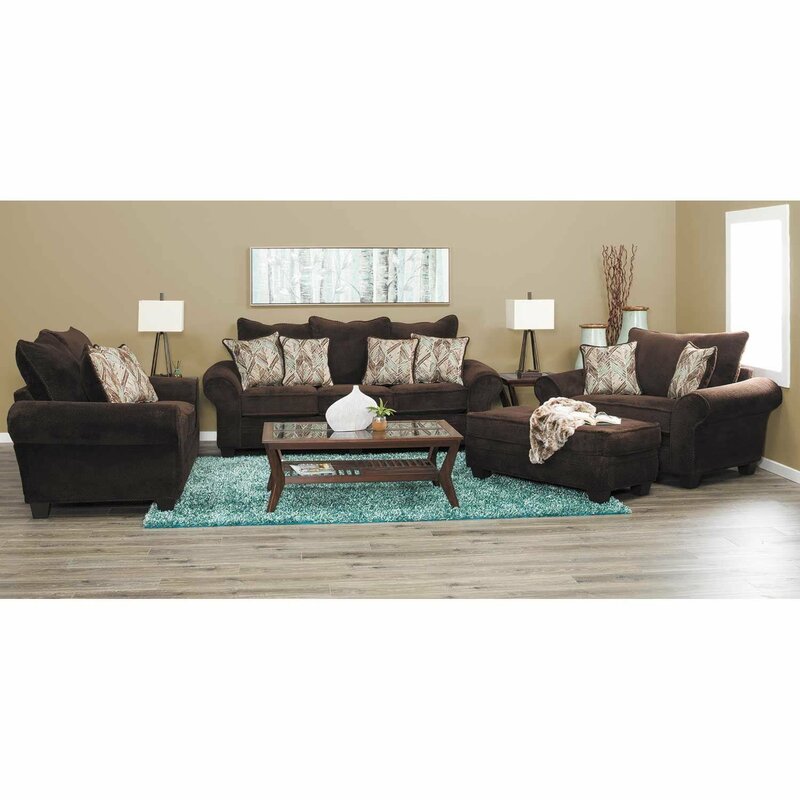 Kick back and relax with the casual vibe of the Artesia Chocolate Ottoman by Behold Home. 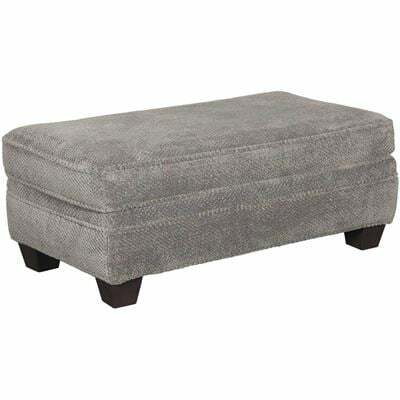 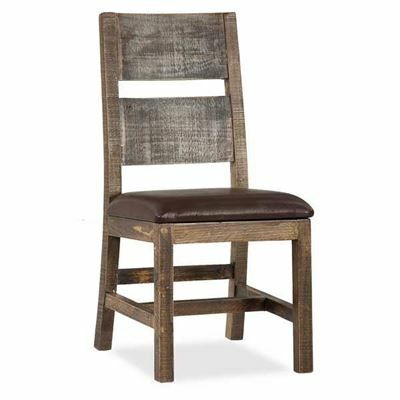 Artesia Chocolate Ottoman from Behold Home. 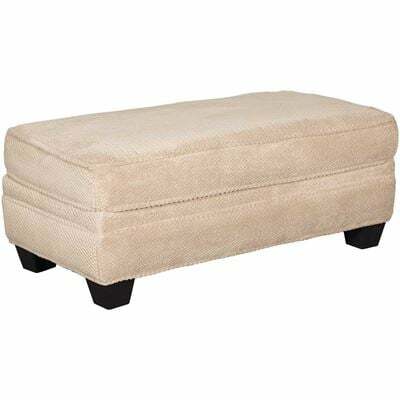 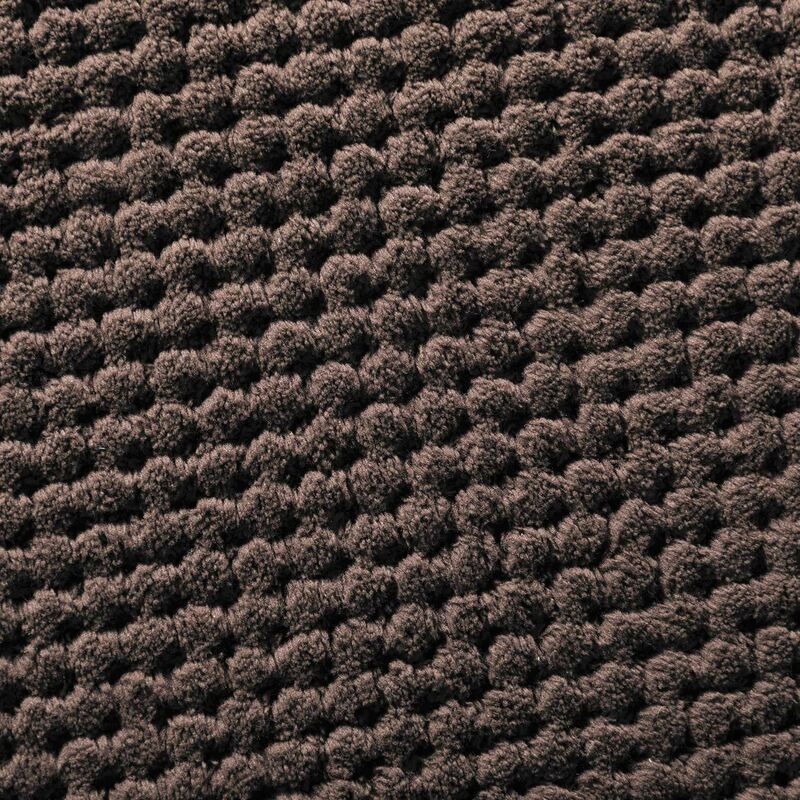 Ottoman is covered in a soft polyester velvet in a chocolate color.